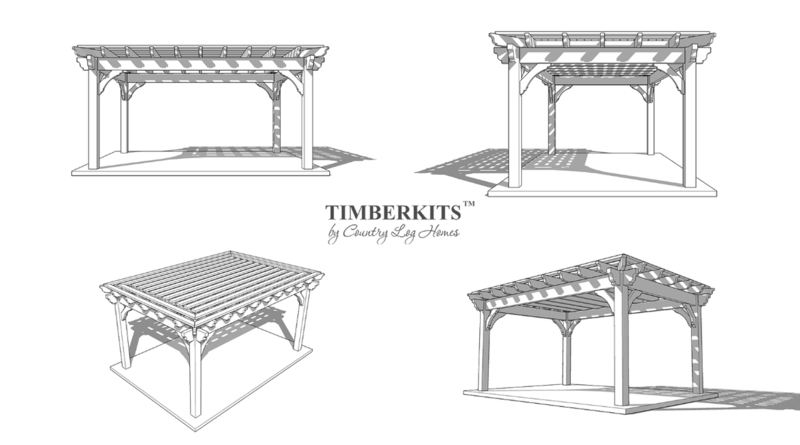 Products Heavy Timber Pergolas and Pavilions in the GTA and Southern Ontario. 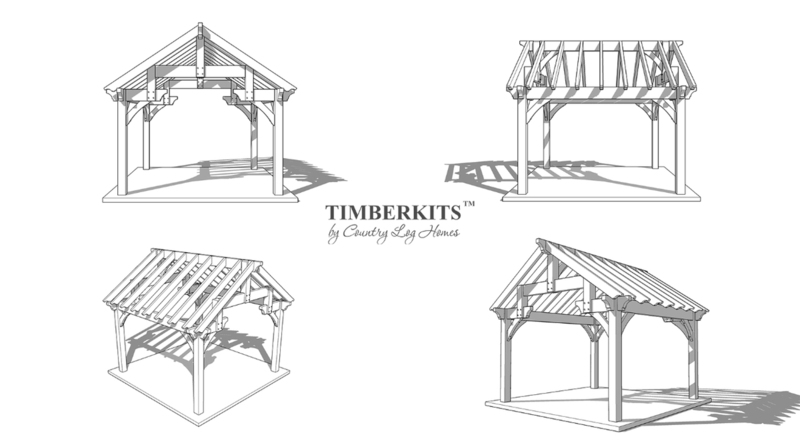 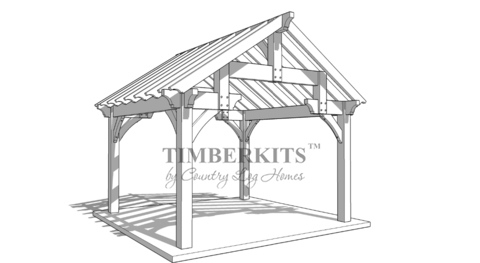 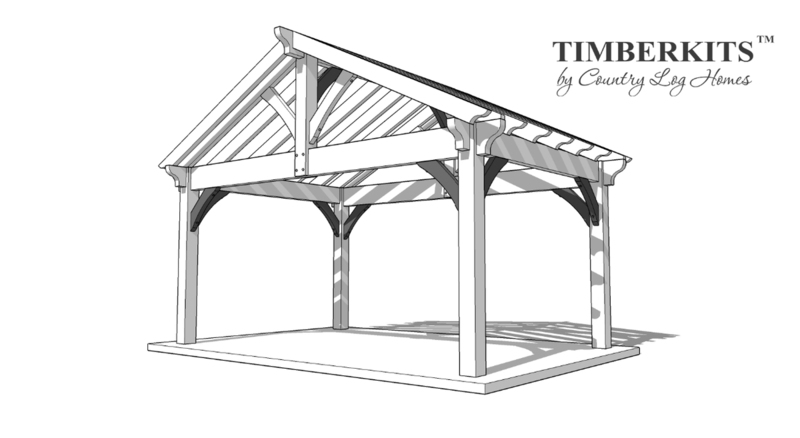 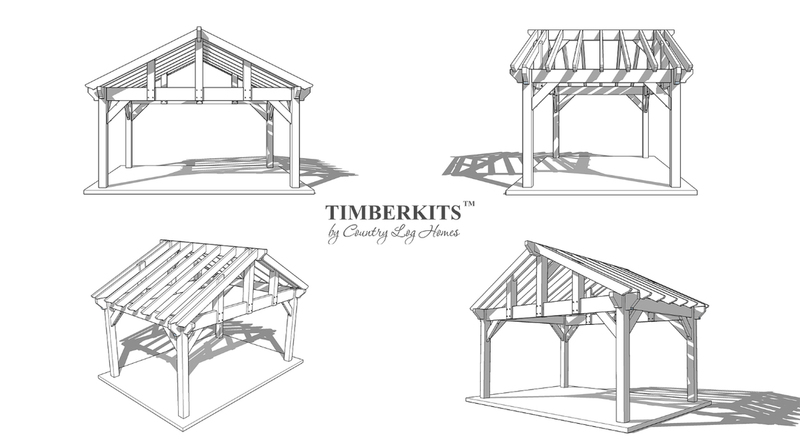 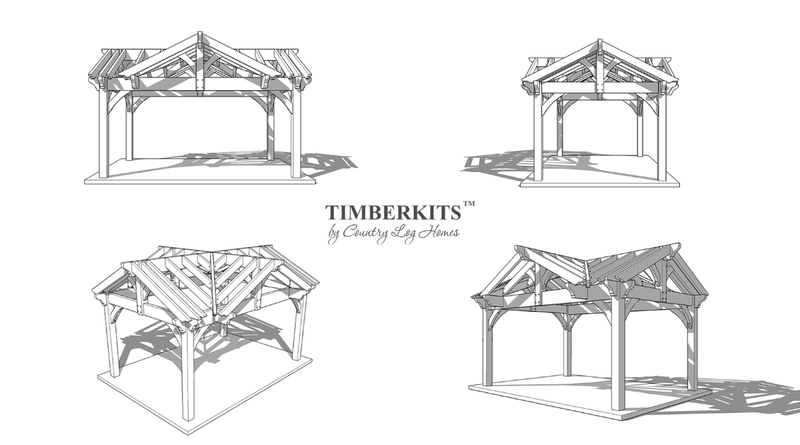 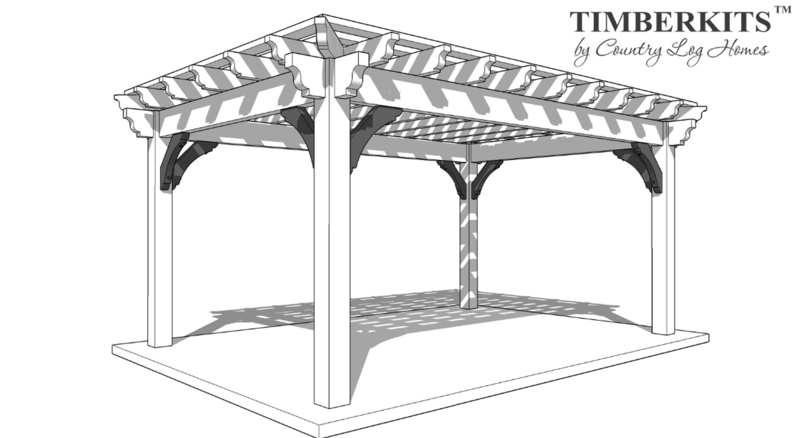 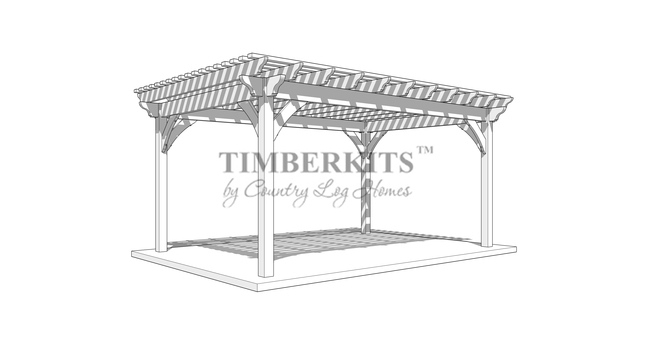 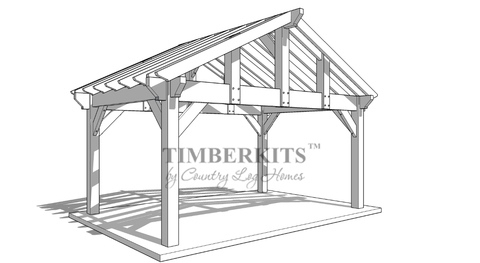 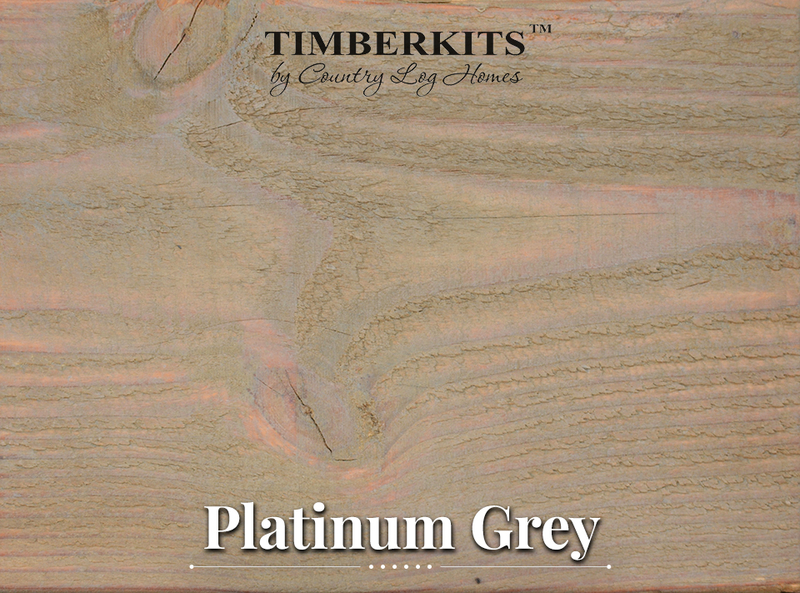 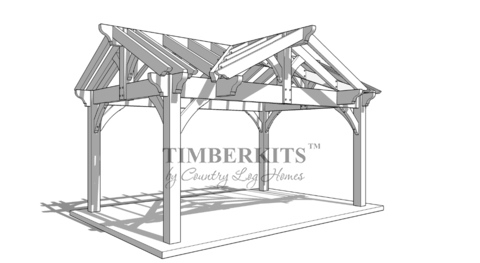 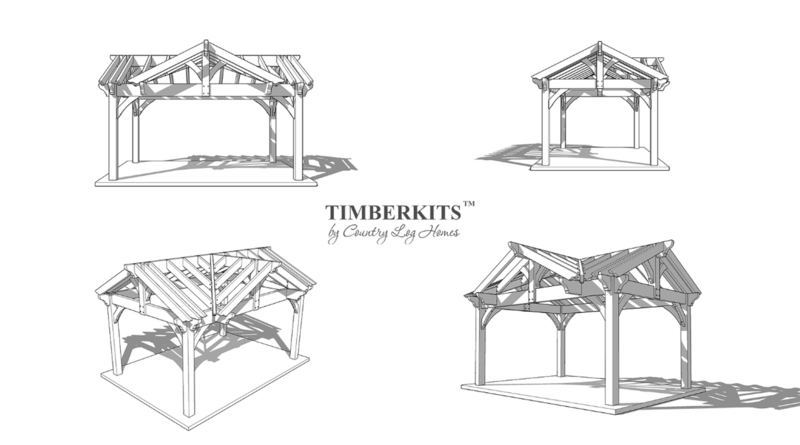 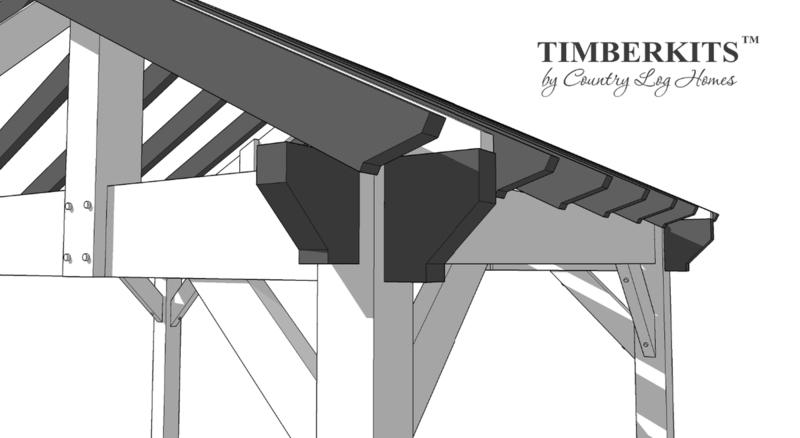 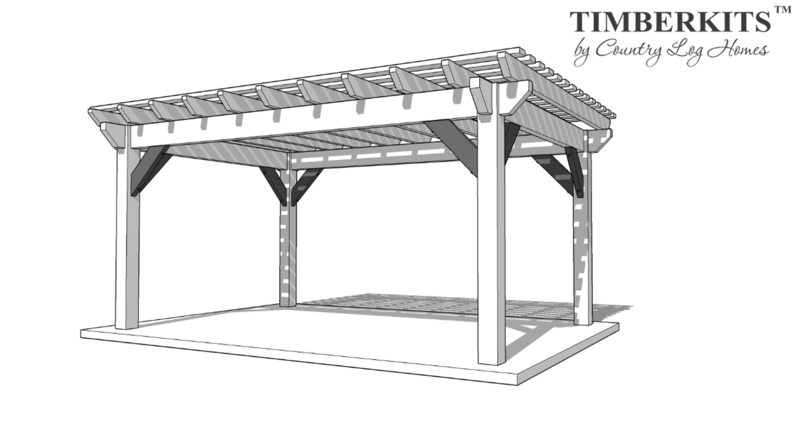 A TIMBERKITS™ pergola or pavilion kit is a great way to define a space in your backyard for friends and family to enjoy. 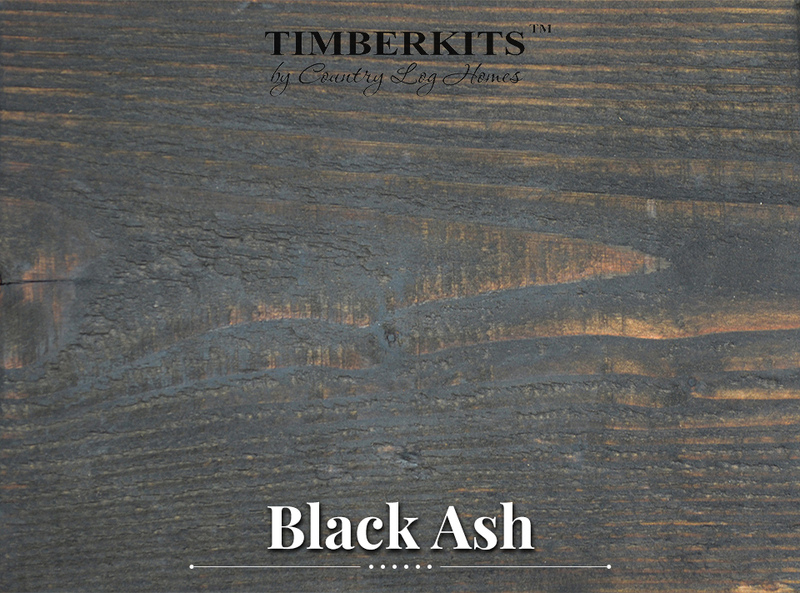 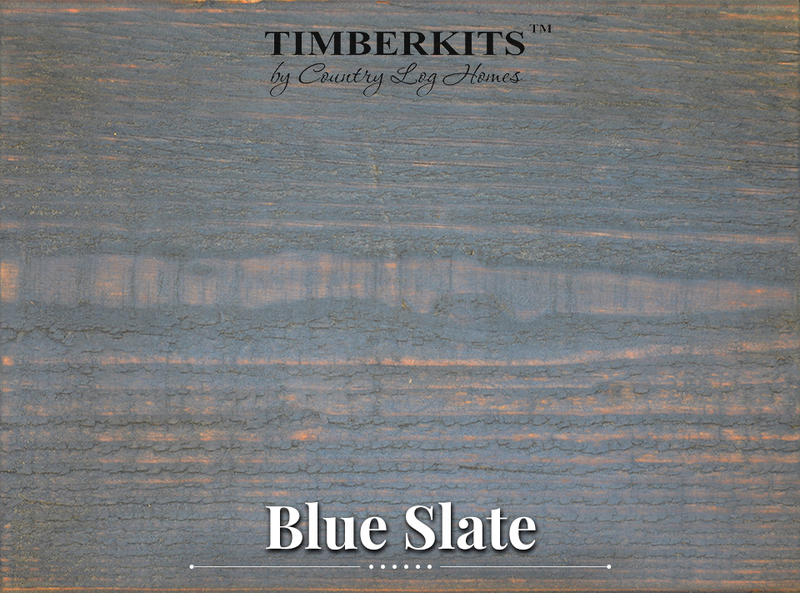 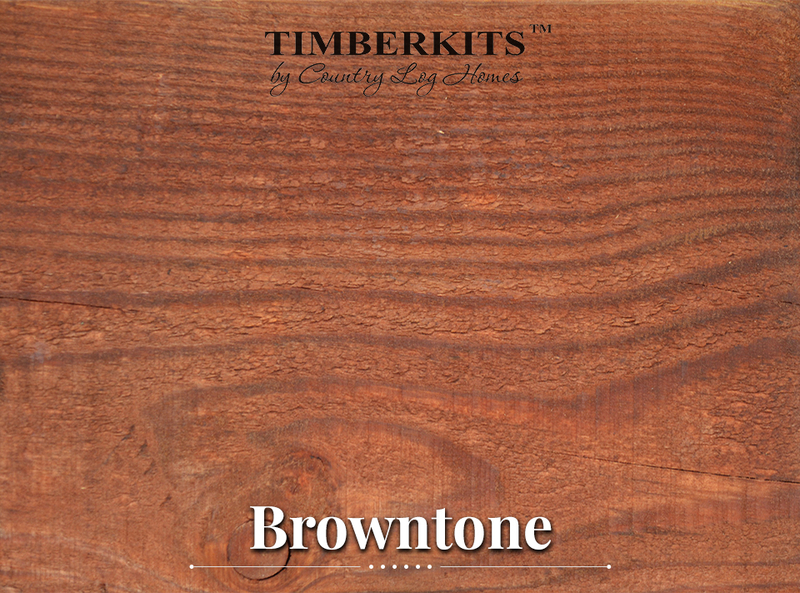 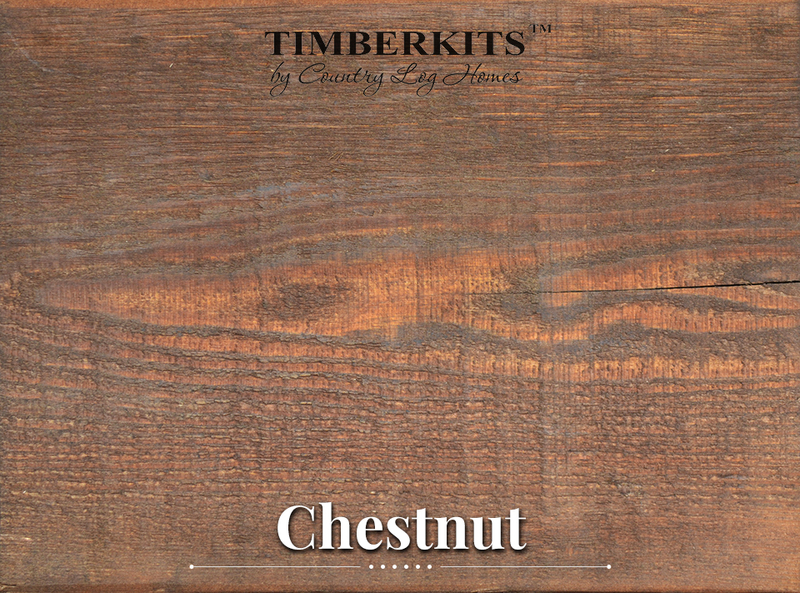 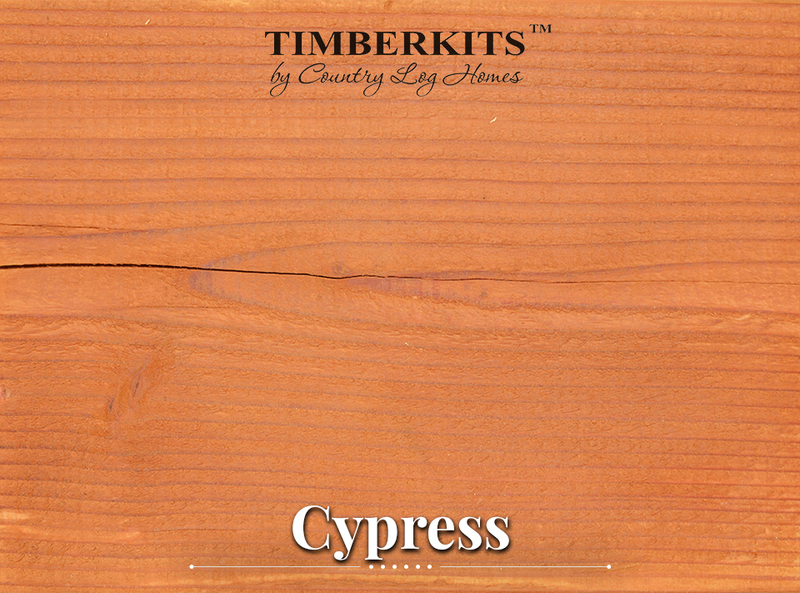 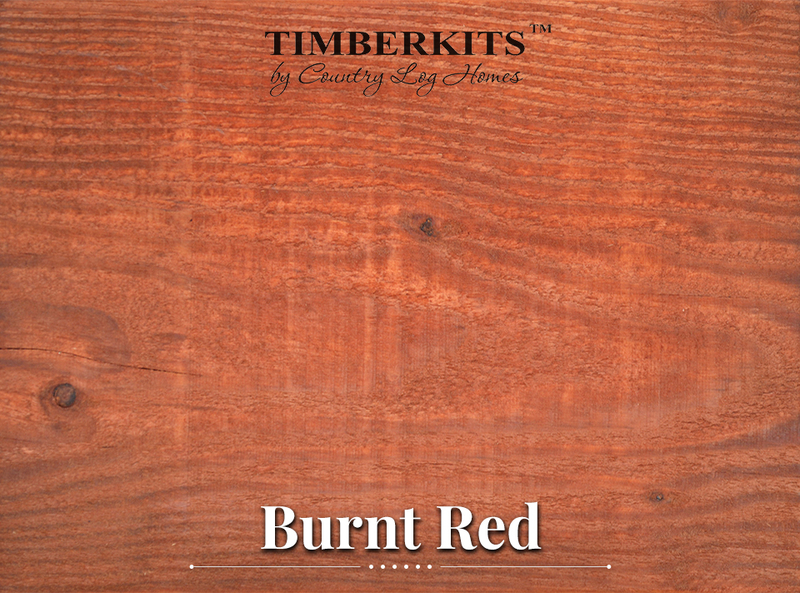 All of our kits come pre-cut, and pre-stained with all instructions and hardware needed for assembly. 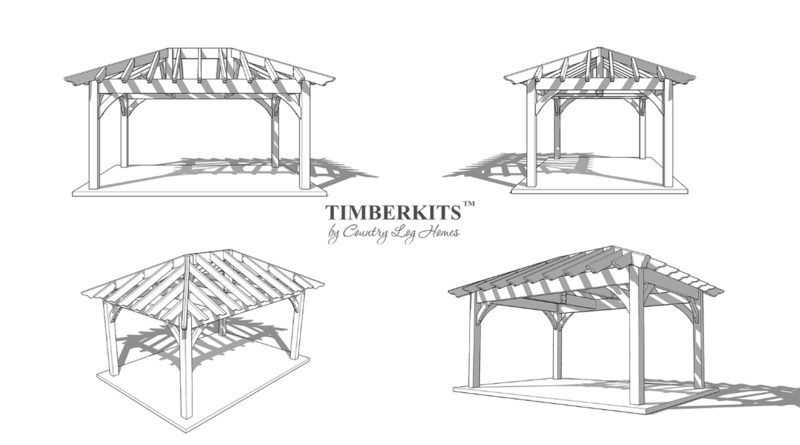 Do it yourself or have our crew of experts come and install it for you. 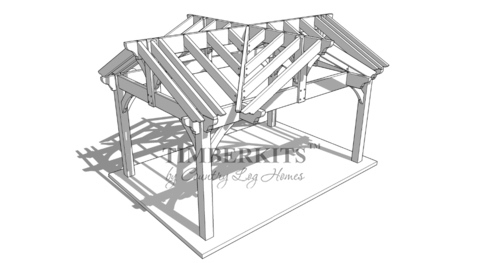 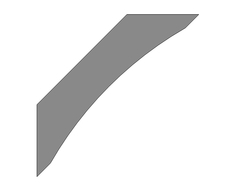 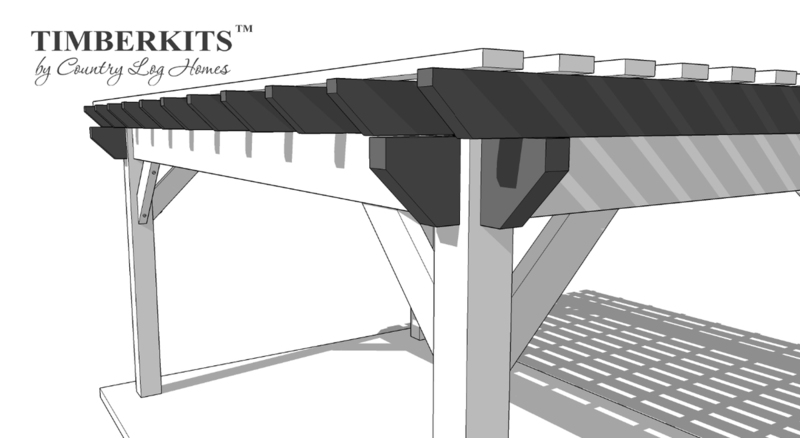 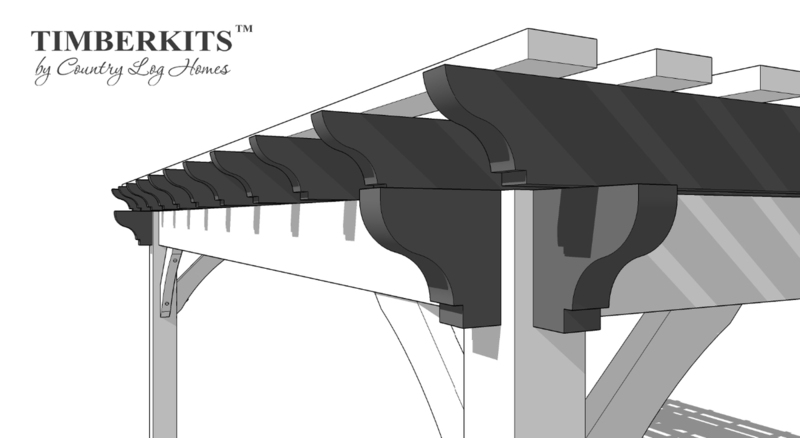 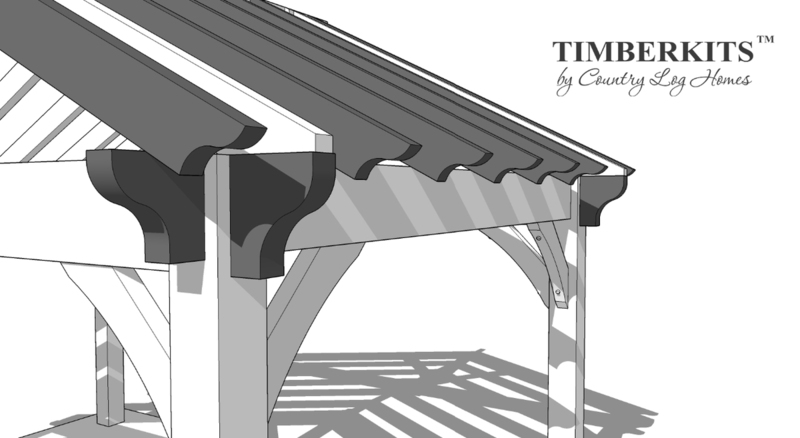 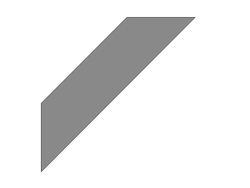 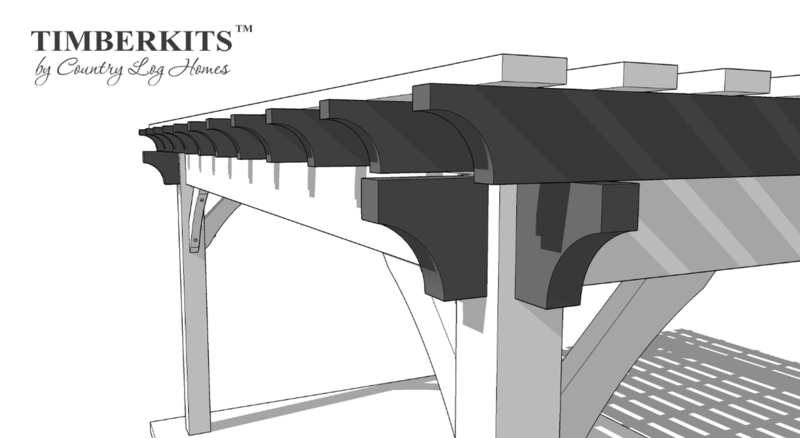 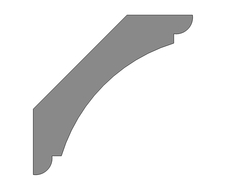 Customize one of our standard models with different roof styles, send in a design or sketch, or start from scratch. 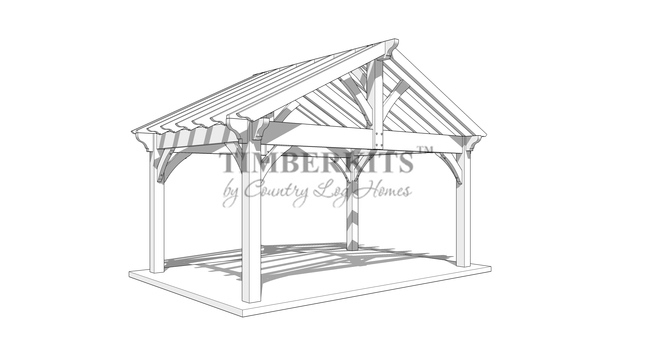 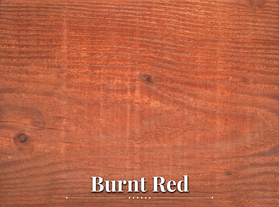 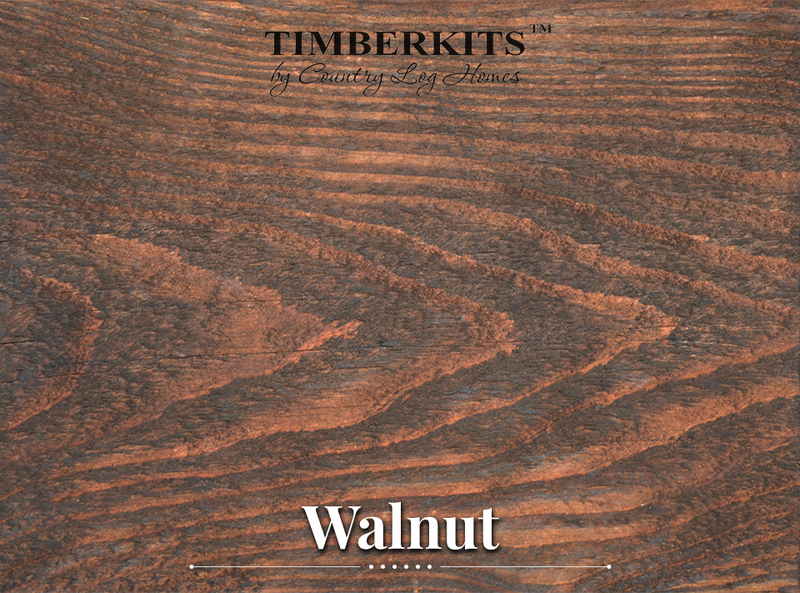 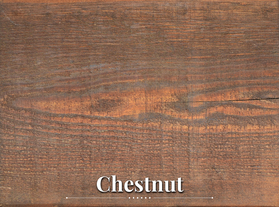 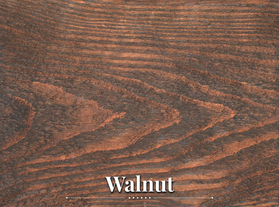 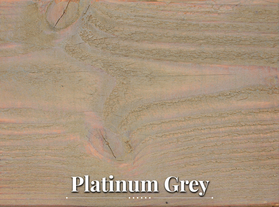 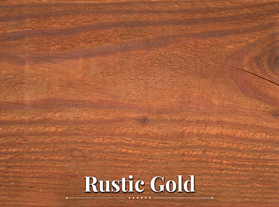 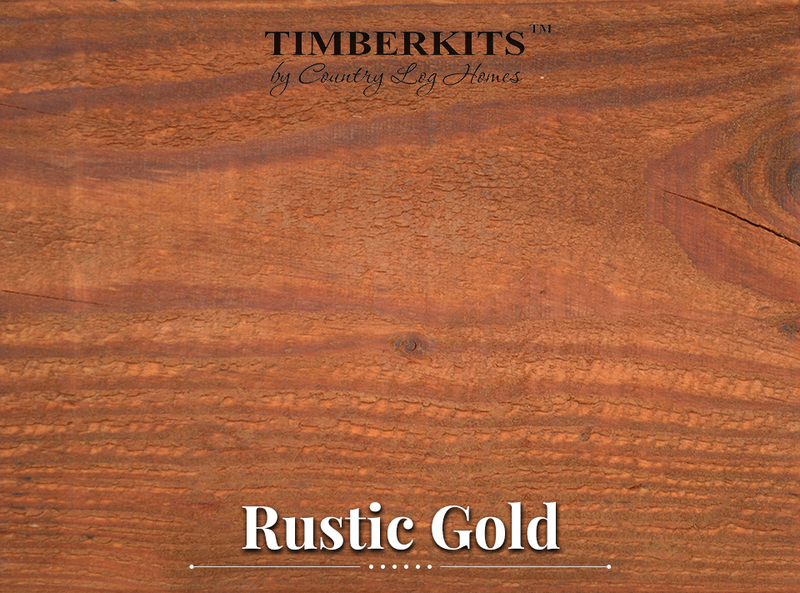 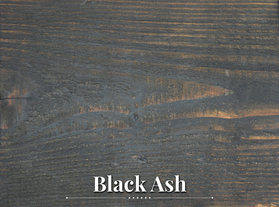 We will work with you to create a unique, heavy timber structure that satisfies all of your needs. 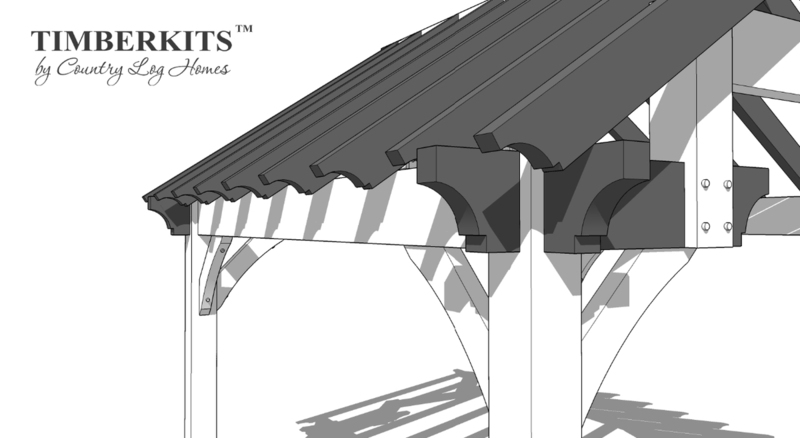 We strive to turn your vision into a reality. 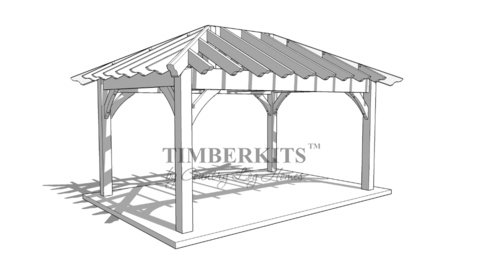 Our commercial projects are built with strength and functionality in mind. 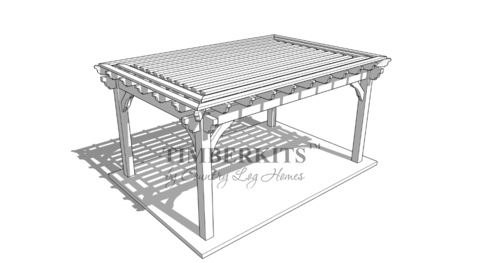 Our goal is to create a useable space that is budget friendly and looks great all at the same time. 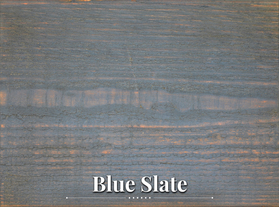 Whether it be for an entryway, picnic/dining area, event space, or any other use, contact us today. 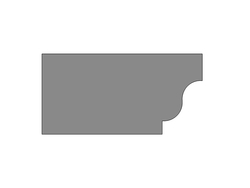 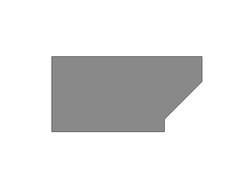 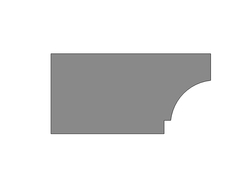 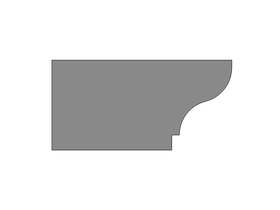 Let us help you create an elegant solution for your business. 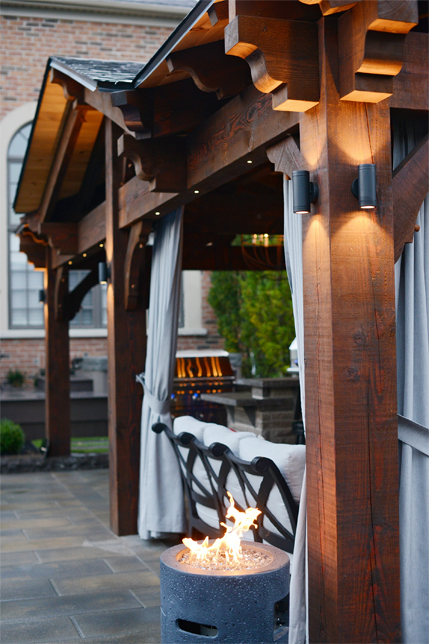 Add a warm glow to your pergola or pavilion with Highpoint Mini LED pot lights or post mounted Peak to Peak lights. 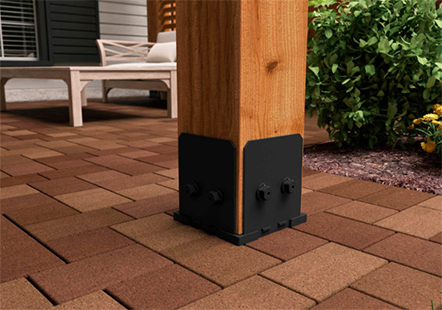 We can drill a 1” hole from bottom to top of a post which allows wire to be brought to the top of the post unseen. 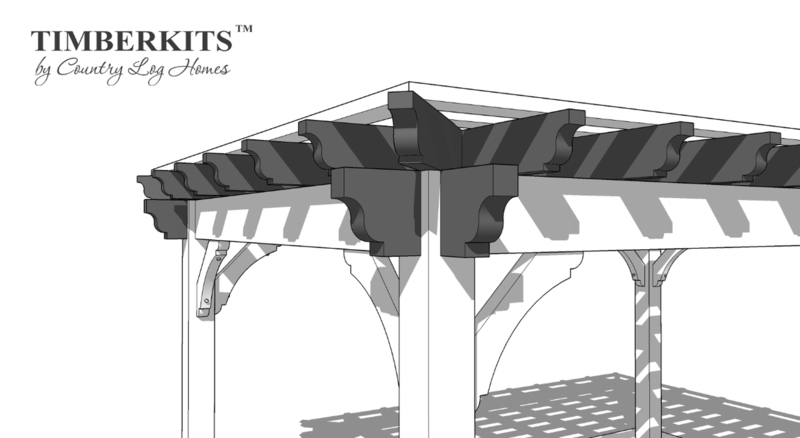 On pavilions, we can drill a king post as well to bring hydro to the center of the ridge beam for a fan or chandelier. 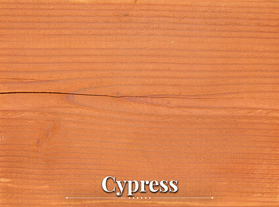 We can mortise out a pocket in a post for a light switch or receptacle. 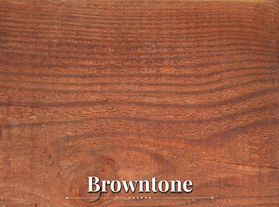 This allows for your light switch or receptacle to be mounted within the post to give a nice clean look. 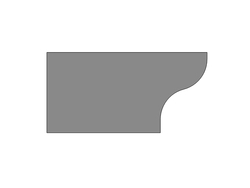 Upgrade from a standard aluminum knife plate to back powder coated base plates.